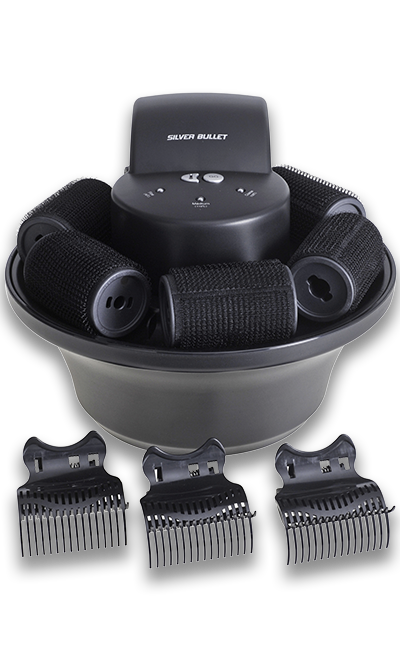 Silver Bullet hot rollers and texturising tools take volume to new heights with incredible innovations. 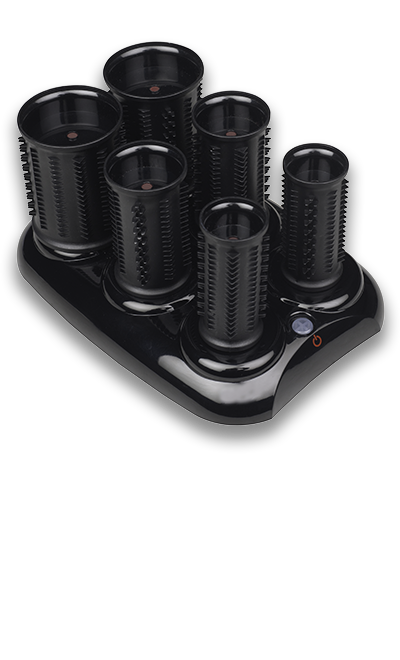 Lightweight, cool touch rollers heat from the inside out while volumising to perfection. Get greater creative control with heat on demand. 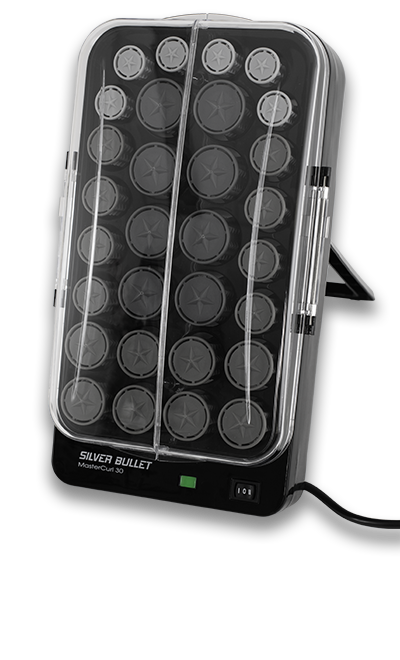 Silver Bullet offers a selection of traditional, pod and travel hot roller sets, as well as texturising crimpers, with supreme speed and professional performance. 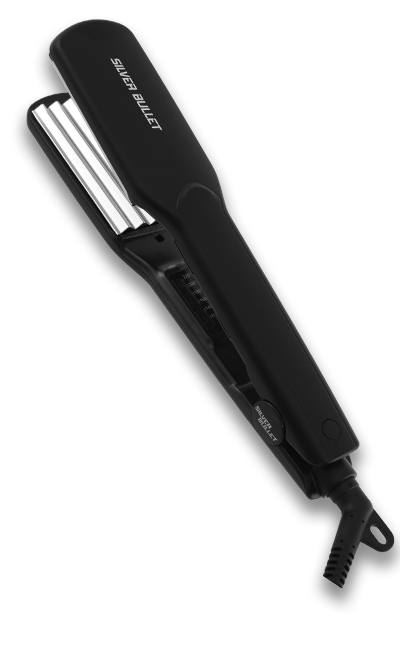 With Silver Bullet, it’s never been faster or easier to style and texturise hair.